The ED had earlier told the Patiala House Court that it had no objection if Rajiv Saxena became a witness in the AgustaWestland case. The CBI special court on Monday allowed Rajiv Saxena to turn approver in the AgustaWestland case. In what is being seen as a major boost for the investigating agencies, the CBI special court on Monday allowed Rajiv Saxena to turn approver in the AgustaWestland case, reported news agency ANI. 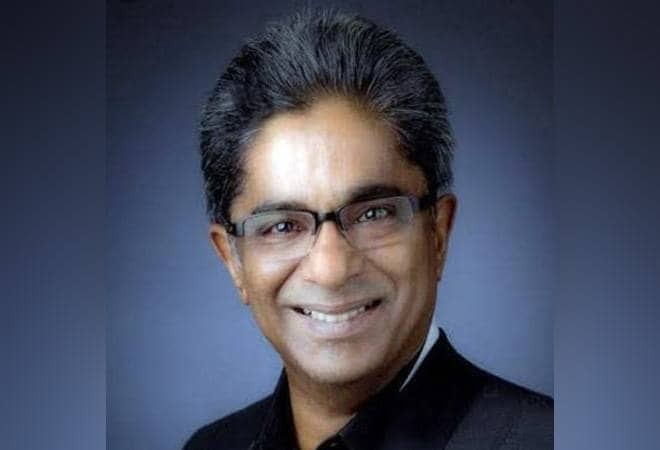 Rajiv Saxena, who was arrested in the Rs 3,600-crore Choppergate scandal, had sought to become an approver in his statement recorded during court proceedings. He could reveal big names who received bribe money in the acquisition of AgustaWestland choppers for VVIPs. The Enforcement Directorate (ED) had earlier told the Patiala House Court that it had no objection if Saxena became a witness in the AgustaWestland case. It had told the court that Saxena was responsible for establishing a route to deliver the bribe money allegedly paid to defence officials and politicians. Saxena, a Dubai-based businessman was deported from Dubai on January 31 this year. This was the second high-profile arrest in the case after Christian Michel, a British arms dealer and middleman in the AgustaWestland chopper deal, who was arrested in the UAE and then extradited to India in December 2018. Last week, the ED had attached property worth Rs 5.83 crore in Paris, which reportedly belong to alleged middleman Christian Michel's ex-wife Valerie Michel. The CBI, in its charge-sheet, has alleged an estimated loss of 398.21 million euros (about Rs 2,666 crore) to the exchequer in the deal that was signed on February 8, 2010 for the supply of VVIP choppers worth 556.262 million euros.